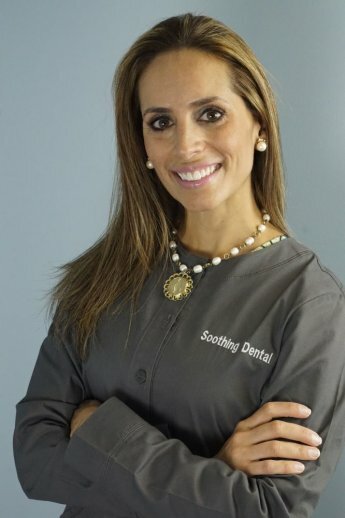 At Soothing Dental we are all about service and caring for our patients needs and desires. Whatever your dental needs may be we have answers for you! Learn about some our our patients’ experiences! Don’t put it off, contact us to schedule an appointment! Dr. Alejandra D. Cutter D.D.S. My Calling… Practicing dentistry is something I am truly passionate about. It is an opportunity to contribute to my patients’ health and quality of life. By treating my patients I can improve and maintain their oral health, enhance their smiles’ esthetics and establish a relationship with them. Getting to really know my patients allows me to tailor their dental treatment to their needs, desires and finances. To hold your hand and walk you through the treatment you need in a comfortable and friendly environment. Dentistry does not need to be complicated or scary. We can help you and your family to get and maintain happy, beautiful and healthy smiles! Carrying on the excellent dental care this practice has offered for over 40 years is our primary mission. 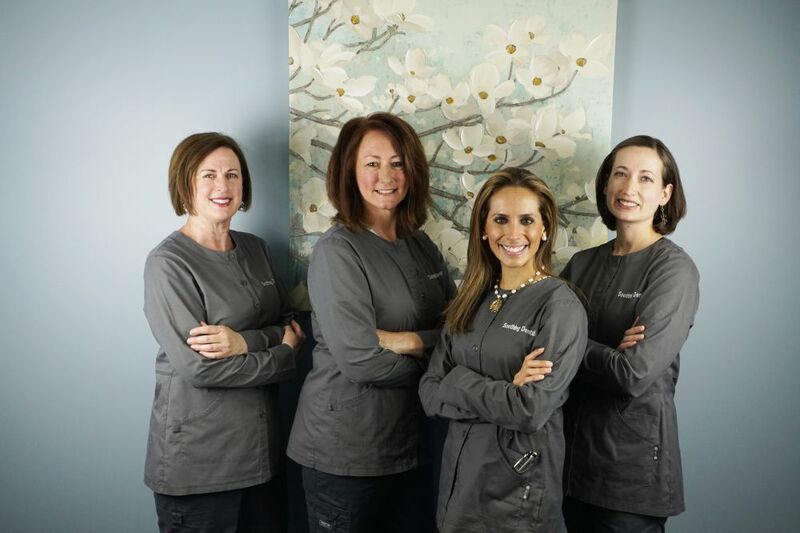 The Soothing Dental team is highly skilled and diligently works to meet all our patients’ needs. Our team consists of the best-trained providers who have excellent chairside manners and are devoted to meet your expectations. Welcome to the New Soothing Dental Website! Dr. Alejandra D. Cutter D.D.S. is currently accepting new patients - contact us today. Submit your question below about any cleaning or dental procedure, we’ll get back to you.